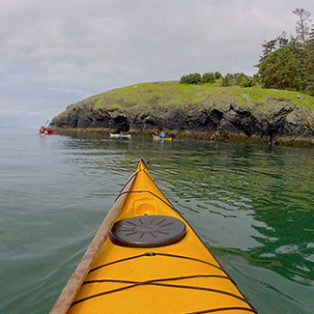 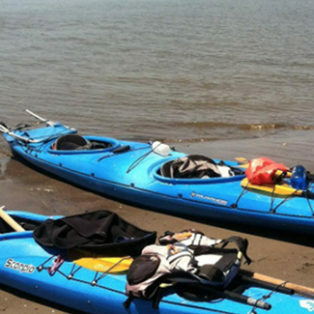 Great boat for beginner up to expert for sea kayaking day trips. 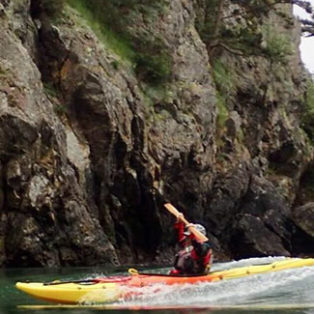 It's a niche boat, but if you paddle that niche, it's awesome! 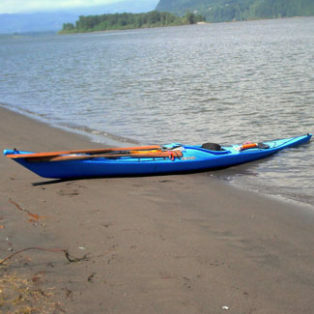 Kayak camping along the lower Columbia River.